Firstly, what is a Nabuma Rubberband? 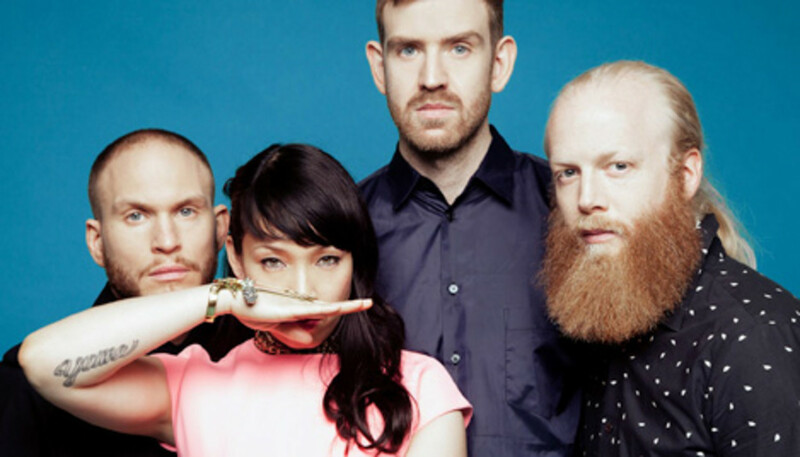 Yukimi Nagano: The story is, it started out as a working title for this song where I was singing, “Blinded by the rubber bands.” Somehow the song became named “Nabuma Rubberband”, and when we were trying to find names for the record that was the first of many options. 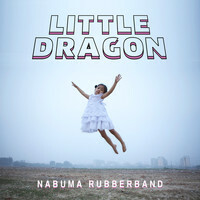 We nearly went with ‘Mirror’ but I think we ended up going back to “Nabuma Rubberband” because it felt awkward, and different; an unusual combination of words. It could mean anything really, because it doesn’t mean anything. (Laughs) But it’s a nice representation: it could be a girl’s name, it could be a place, it could be a state of mind… And now it’s the album title, it is loaded with meaning for us. Fredrik Källgren Wallin: We didn’t make the connection at the time, but it could also be a reference to the Kate Bush song, “Rubberband Girl” too. FKW: [External pressure] was actually very easy to forget about. I mean, we spent so much time out [of the public eye] that we forgot to worry about what anyone was gonna think. YN: I kinda like that we don’t agree on everything; it makes it interesting that we all have our own taste. It’s the way we discover stuff too: I’ll hear the guys playing stuff I haven’t heard before, and we’ll share music in that way. EB: We can all agree on Kraftwerk, some Prince… It’s not an influence as such, and maybe it’s not for everyone, but recently I’ve really liked “Everything Nice” by Popcaan. He’s quite polished and poppy but it’s like dancehall. I like the mood in it. YN: No, that’s not true. YN: But we met Diplo a few times around festivals and he’s a really nice guy. He makes some good party music. YN: Yeah, Dave from De La Soul co-wrote “Mirror” and “Killing Me”. We’ve been friends with them since the Gorillaz tour and I really like him lyrically, so it was nice to have him to bounce ideas back and forth with. I think the guys [in the band] are really, really nerdy with sound and have tonnes of opinions about the music and how I sing, but they’re maybe not super into lyrics. I mean, they have opinions there too, but it was nice to talk to another lyricist, and someone who is obviously coming from a rap point of view. YN: I was looking to challenge myself by not always just singing about myself and how I feel, but by also discussing political things. For example “Only One” is kinda dystopian and dark, dealing with this love story of a character who’s on death row. Håkan Wirenstrand: I think we crystallized the working process a bit more. For weeks we had this focus where we really had to be together, working. FKW: We were in the mindset, like, “Let’s not less this bother us: let’s just give them all we have.